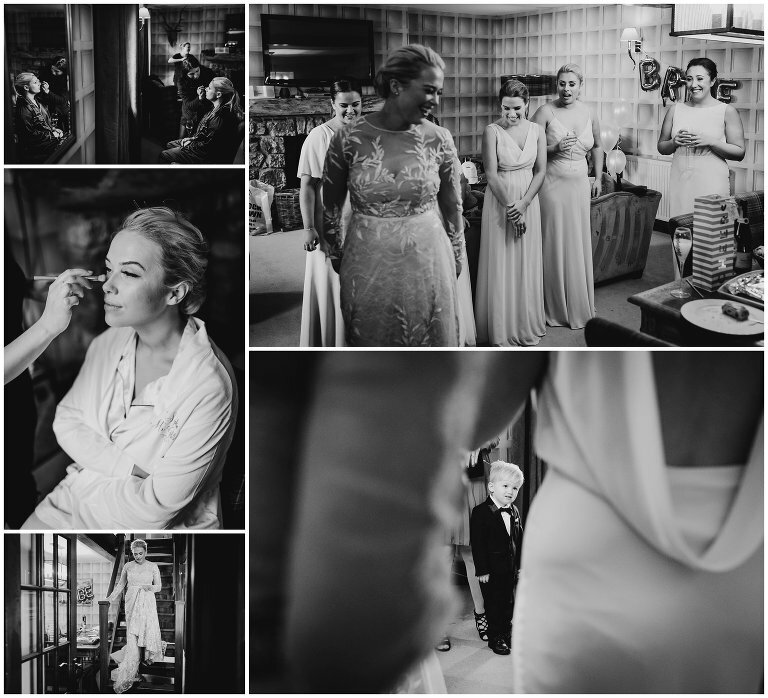 My last wedding of 2018 (But not the last one to blog…) was the gorgeous winter Fairyhill wedding of Sophie and Josh. 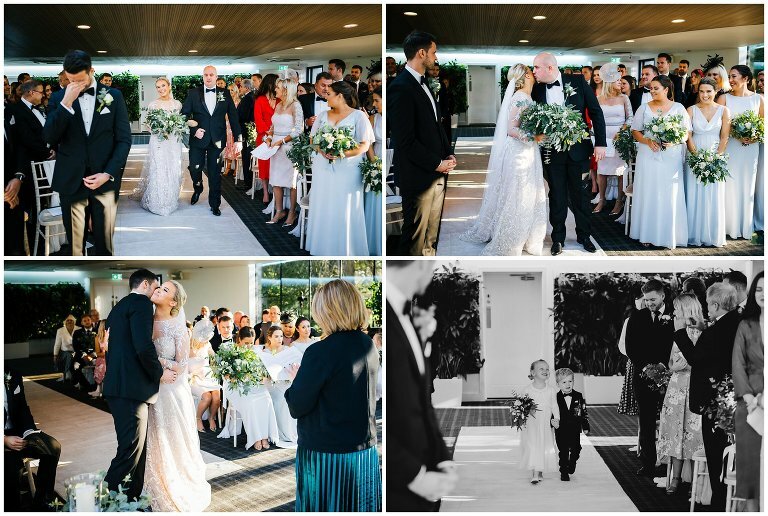 Although we were pretty close to Christmas the bride and groom preferred not to have a festive themed wedding and instead chose to make it more seasonal instead. 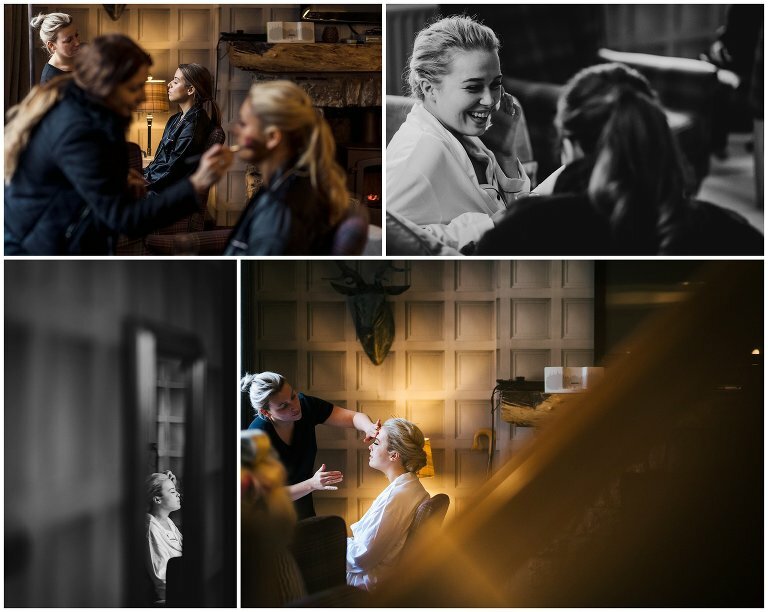 Sophie and her bridesmaids stayed at the Coach House in the grounds of Fairyhill while Josh and his groomsmen were at Mulberry House. Both are part of Oldwalls along with Fairyhill and the quality of everything is second to none. The main ceremony room at Fairyhill has to be seen. Such a wonderful lookout over the grounds and beautiful winter light shining through. Yes, we were really lucky with the weather at this time of year! Just before everyone sat down for the wedding breakfast we took a quick stroll around the grounds to get a few portraits as the light was fading. Dusk is always my favourite time to do this! I was joined throughout the day talented videographer Nick at Video The Day, drop him a line if you’re looking for a videographer to go alongside your photography on your big day. To check my availability for your Fairyhill wedding drop me a line by clicking here and we can have a chat about your day! 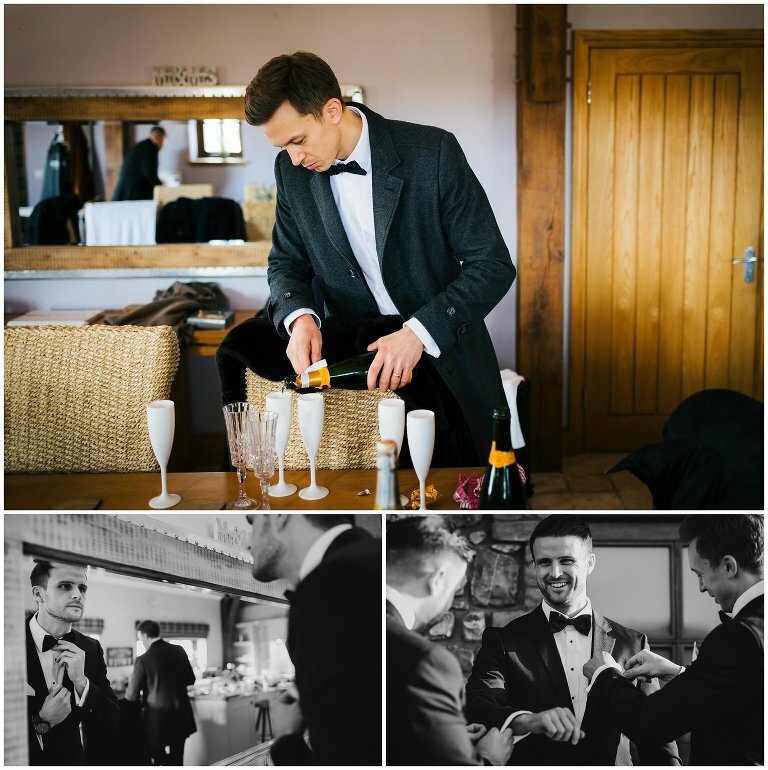 « Wedding Photographer South Wales – 2018 Favourites!